When accidentally destroying his workplace gets successful salesman Teddy fired, he can't find another decent job unless he finally gets his high school GED. 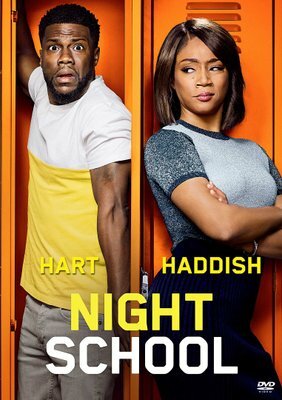 But two major things stand in his way: Carrie, a teacher with no time for grown-up class clowns, and Stewart, Teddy's high school nemesis-turned-principal who will do anything to see him fail. Now every school rule is about to be broken when they all go head-to-head in a wild battle of wits, pranks and lessons you can't learn in books. Night School is in session!